BestMassage massage chairs are decidedly not the best massage chairs money can buy. Yet they are affordable, accessible, and even ship free through Amazon. Let’s be honest. 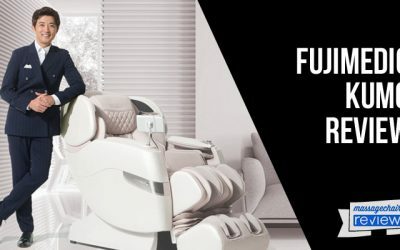 Most people who experience the benefits of massage through a high-tech, sophisticated, and stylish massage chair eventually want to own one in their home. 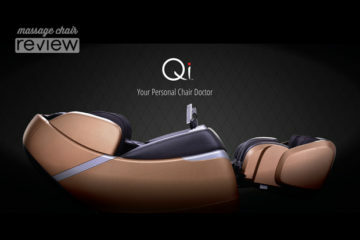 But not everyone can afford a chair like the bestselling Cozzia Qi, with sophisticated body scan technology, LED lighting, Bluetooth connectivity, and iPad control. 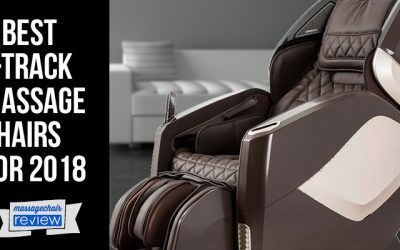 And even if a high-end luxury massage chair is within your budget, you may think you can find a lower cost chair that offers the same results. Why pay more if you don’t have to, right? 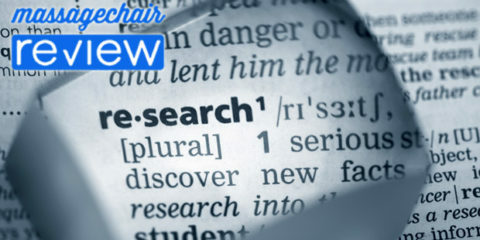 Unsuspecting consumers stumble upon bargain-priced chairs from BestMassage and think they found a great deal. No longer is a good massage chair the stuff of dreams. You don’t have to pay $6,000. Or even $1,000. 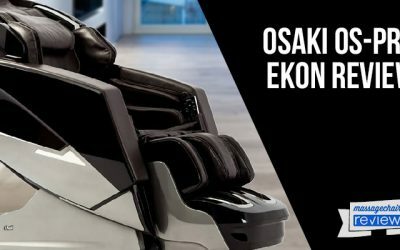 You can get a chair for 1/10 of the price of a luxury model. 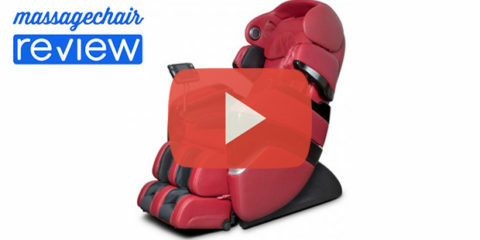 Our massage chair experts dug deep to explore all the benefits and drawbacks of buying a massage chair through BestMassage to reveal the truth about this ubiquitous company. BestMassage is owned by Cavalier Wholesale and Factory Direct Wholesale (Pay Less Here, LLC) of Duluth, GA. 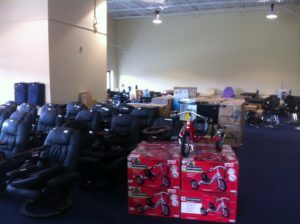 These distributors sell massage chairs manufactured in China, using cheap components and older technology. Many consumers are immediately impressed by their low prices, but as time goes on, they begin to regret the purchase. When parts break, customers discover these companies have a poor track record for customer service and support. You don’t have to look very far to uncover the level of customer service these companies provide. Pay Less Here, LLC has been in business since 2013 and is not yet BBB accredited. It has a C rating on the BBB website due to four unresolved customer complaints. Factory Direct Wholesales has an F rating. It’s not accredited and has 27 customer complaints and 15 negative reviews. Factory Direct Wholesales also received 1.1 stars on Google, with reviewers complaining about the quality of the products, the customer service, and the return policies. Cavalier Wholesale has an F rating on the BBB website, with 27 unresolved customer complaints. An entire website exists where customers complain about their experience with Cavalier Wholesale and its products. Other Amazon reviewers reported similar problems; Cavalier just ghosted them when they asked for a refund or said their massage chair didn’t work. Chairs from BestMassage have many 4- and 5-star reviews on Amazon. 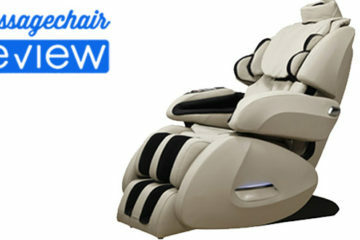 Reviewers feel they have gotten a good deal on a lower cost massage chair. Until something goes wrong. These chairs do not last. And when they break, the company refuses to offer service and support. It’s important to read the 1- and 2-star reviews before deciding where to spend your money. If you delve deeper on Amazon, you can, perhaps, avoid making the same mistake. First, realize that there is no warranty information for the products. Amazon says to contact the seller for help, but multiple reviewers reported being unable to reach the company by calling and emailing customer service. In one reported instant, Amazon refunded the customer’s money. But in many other cases, consumers had to fight with Cavalier for a refund on products that didn’t arrive, products that arrived damaged, or products that didn’t meet the buyer’s quality expectations based on photos and descriptions. Purchasing a massage chair shouldn’t be stressful —and it won’t be if you purchase a reputable brand from a company that specializes in massage chair sales. 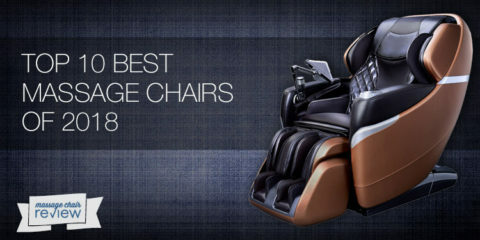 Websites like emassagechair.com offer three- or five-year extended warranties on your massage chair purchase. The warranty covers 100% of all in-home service, parts, and labor costs, and provides a “Repair or Replace Promise.” And if your massage chair cannot be fixed, you have a replacement option. You can always reach an emassagechair.com customer service representative by phone, email, or the website’s live chat service. Multiple Amazon reviewers complained that the BestMassage massage chair they purchased was dropped off at the bottom of their front steps. The delivery service refused to carry the chair into the house, saying it was against insurance regulations. One person said the delivery service left the chair in the rain. If you struggle with back pain and are buying a massage chair for the therapeutic benefits, do not try to move or unbox a chair from BestMassage. Even if you are healthy, you will need at least two strong friends to help you unbox and set up the chair. So: if you aren’t home to receive the 320-pound box they plan to leave at your door, you could be out of luck, out of your chair, and out $300. Not only do you have to transport the chair into your home following curbside delivery, but you may have to put together several of the components. Reviewers complained that the instructions were hard to follow and they had to figure it out themselves. Some reported missing parts. 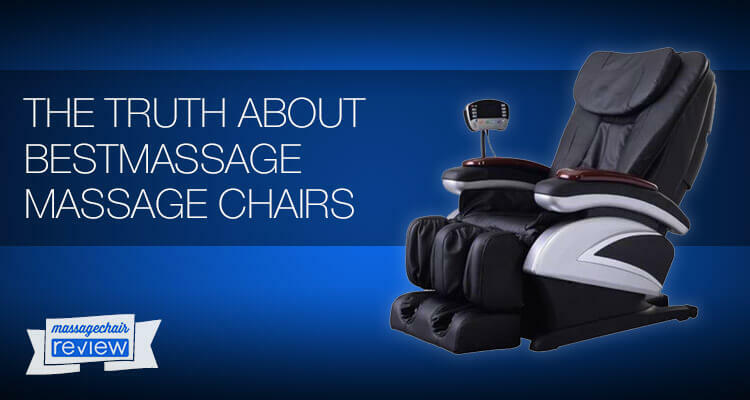 If you are expecting a massage chair with state-of-the-art capabilities, customized massage programs, or even an easy-to-understand instructional manual, you won’t find it from BestMassage. One Amazon reviewer went so far as to call one BestMassage chair model a “torture machine,” noting that the body scan technology didn’t seem to work. Other reviewers said they had to put additional padding between the rollers and their back to make the massage experience less painful. Most BestMassage chairs do not feature today’s hybrid S/L track technology, 3D rollers to conform to your back for a more comfortable, human-like massage, or intuitive controllers. In addition, the airbags use older technology that is noisy and uncomfortable. One reviewer said the hip airbags were so tight they were uncomfortable rather than relaxing. 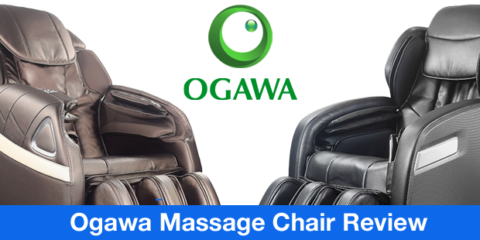 On the other hand, massage chairs like the Ogawa Smart 3D massage chair feature whisper quiet air pump technology with patented spring suspension so you can relax and enjoy the massage. The chair’s Smart Sense technology ensures the airbags are always a perfect fit. Taller BestMassage chair users felt there was not enough height adjustment for a comfortable massage. Where Should You Shop When Quality and Service Matter? No matter how much (or how little) you plan to spend a massage chair is a significant investment. The furniture will find a place in your living room for years and hopefully become part of your everyday life. 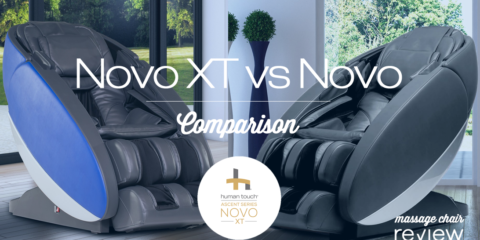 You need technology that will stand the test of time, customer service and support that’s there when you need it, and a comfortable chair that will enhance your life by providing pain relief and stress reduction. 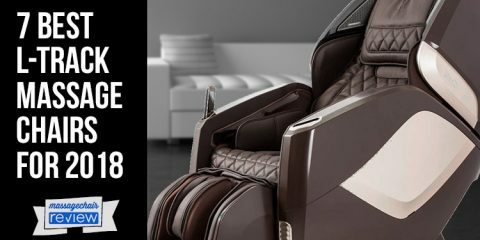 Before you spend hundreds on a BestMassage chair and believe you are getting a bargain, consider financing a higher quality massage chair from a trusted name in the industry. 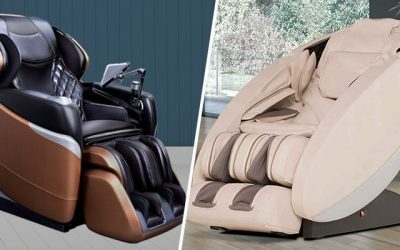 You might be surprised to discover a high-quality massage chair is within your budget, and you’ll get years of enjoyment out of your investment. 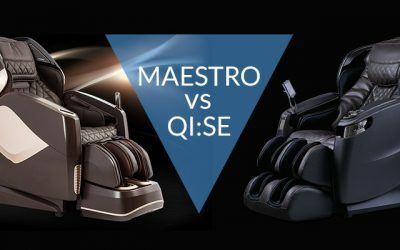 Are these inexpensive massage chairs really the "best?" BestMassage massage chairs are decidedly not the best massage chairs money can buy. Yet they are affordable, accessible, and even ship free through Amazon.